The funny things you do when you imagine the end. They’re headed toward adolescence, so we bought kayaks. That doesn’t make any sense? Allow me to explain. When we imagine the end, when we dream about raising teenagers, Jenny and I know we’ll have to be more creative at finding ways to spend time together as a family. We’ll have to be deliberate at creating moments with our kids, as my friend Los Whittaker talks about in his book Moment Maker. In addition, we know that we’ll be competing with the ever enticing glow of a smartphone. I see so many families having separate experiences even while they share the same geographical space. So to combat that, we bought kayaks. There’s a river that runs through our neighborhood. We want to be the family that teenagers have fun with, and we want to create experiences where the phone isn’t invited. 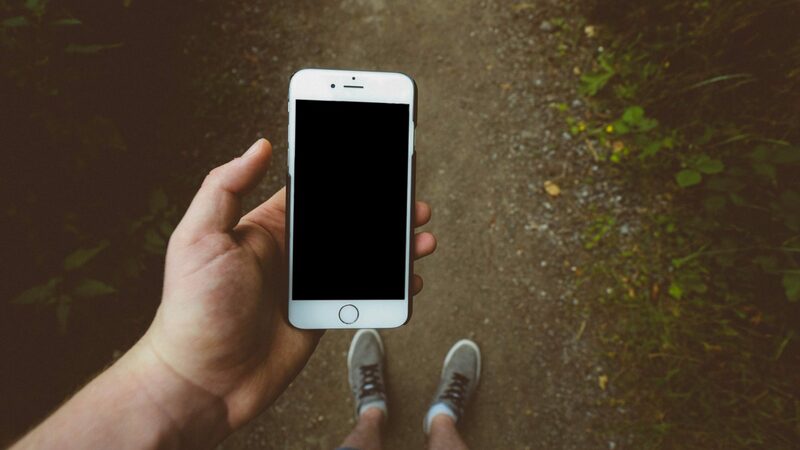 (Being soaking wet on a river is the last place you want to take your phone.) We went to Costco and invested a few hundred dollars in some simple kayaks. We won’t be shooting rapids anytime soon, but three years before my oldest daughter becomes a teenager, we’re starting the kayak conversation. Will it become something our family loves doing together? I’m honestly not sure yet, but as a dad, as I imagine the end, I am motivated to get ahead of adolescence and start being deliberate right now. To the river we go. 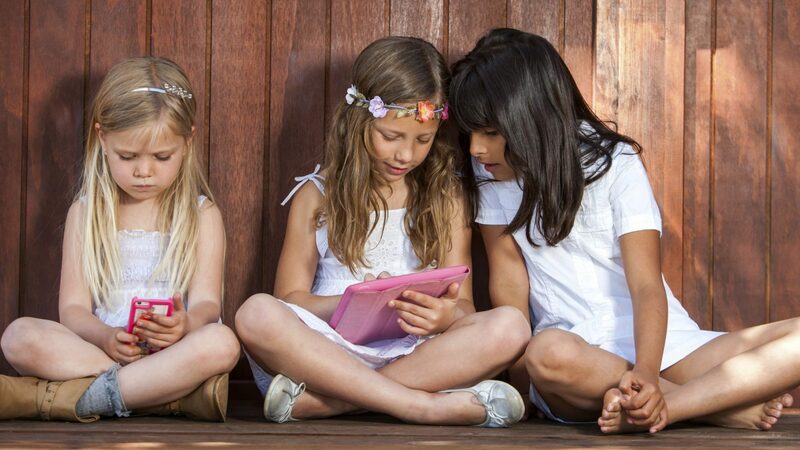 Don’t wait to connect with your kids later. Imagine the end, and start connecting now! 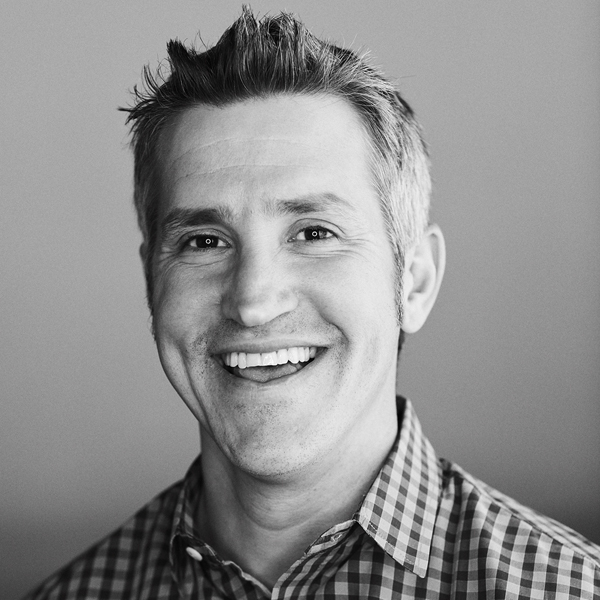 Jon Acuff is the New York Times Bestselling author of five books, including his latest, Do Over: Rescue Monday, Reinvent Your Work & Never Get Stuck. He’s worked with some of the world’s biggest brands including The Home Depot, Staples and Bose. 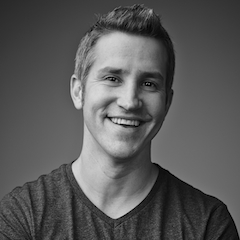 Read his blog at Acuff.me and follow him on Twitter, @JonAcuff.